GreenBridge Furnishings offers unique designs that will turn any space into an unforgettable setting. 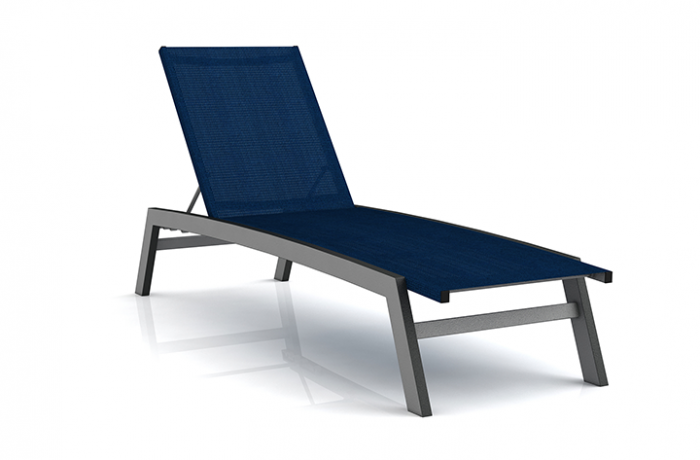 From sun loungers to deep seating and beyond, our line features quick ship options with lead times under 4 weeks, premium quality and competitve pricing. 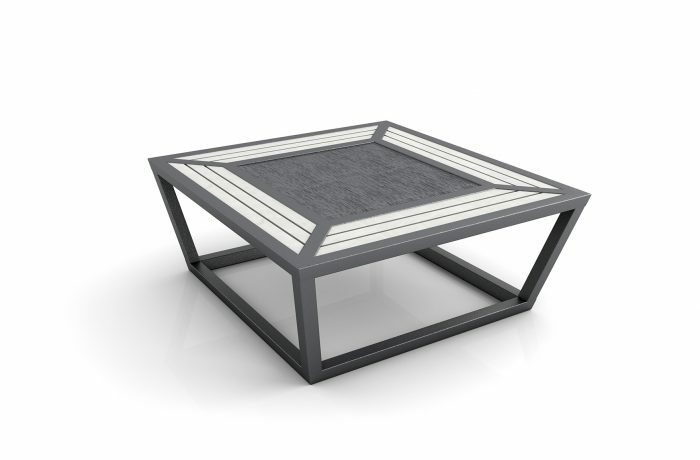 All of our furnishings are inspired by our passion for design and a fresh perspective. Be sure to check back often for our latest trend-setting furnishings updated quarterly! Collection furnishings are available to buy or lease, or work with GreenBridge to create your own custom solutions.